Despite transitioning from a sleepy fishing village into a seaside resort town on the Costa Prata, Nazaré still retains its maritime heritage. 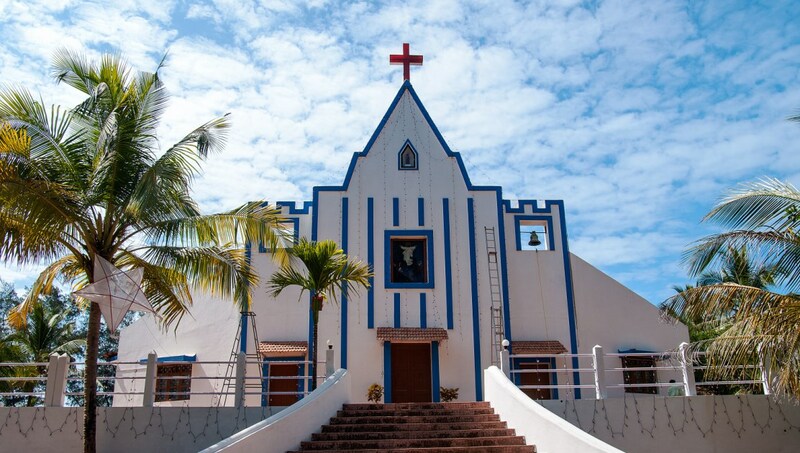 A smattering of attractions reflect its old-world history, which began on the prominent bluff known as O Sítio. This promontory rises 328 feet above the Atlantic and provides sweeping views of the coast. A column near the chapel marks Vasco da Gama's visit here before his journey to India. 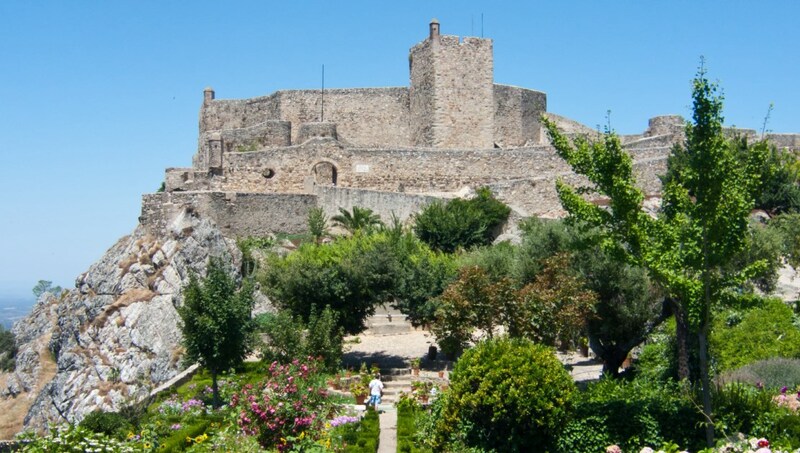 King Sebastian built this fortress at the edge of O Sítio in 1577, in order to protect the beach from pirates. Its lighthouse from 1903 still guides ships up to 15 miles away. Nobleman Fuas Roupinho built this chapel on O Sítio in honor of the Virgin Mary in 1182. He claimed that, while hunting, she stopped his horse from going over the cliff in the fog. A glass case at the center of the ornate altarpiece holds the small statue of Our Lady of Nazaré. 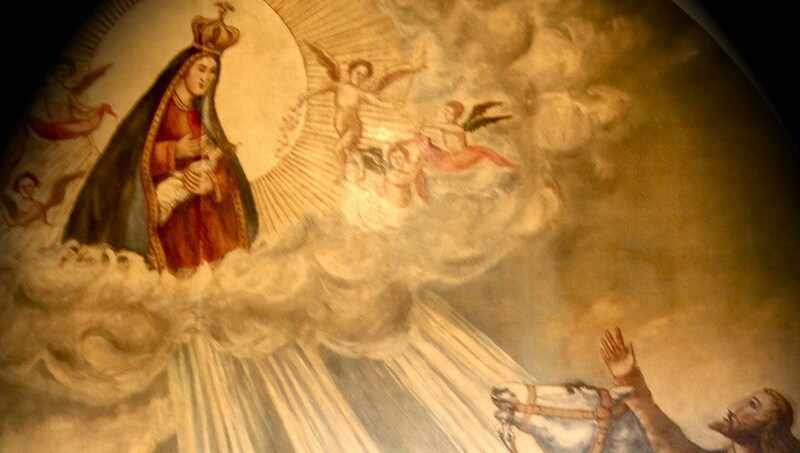 There's also a painting depicting the divine intervention Rupinho experienced. Finished in 1861, local fisherman gave 1% of their profits to build this small chapel near the beach. The blue-and-white-tiled facade also has a small panel of the saint himself. 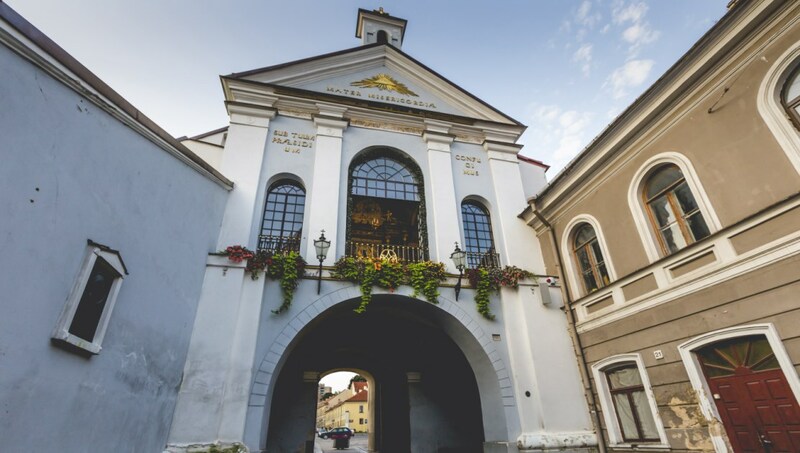 Located in the neighborhood of Pederneira, the church dates to the 17th century and houses canvas paintings plus an image of Our Lady of Mercy in tiles over the interior doorway. Enjoy a lovely panorama of Nazaré's cityscape of white-washed houses with waves of terracotta rooftops below Mount Sítio. A postcard-perfect setting. A swath of golden beach hugs Nazaré's coastline, making it a popular summer destination. To use a colorful beach tent, pay the little old ladies that run the cooperative. 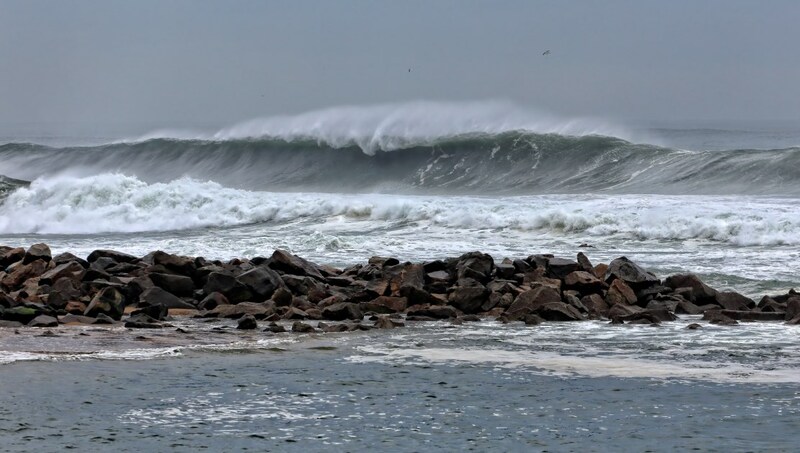 Coupled with the geography of the ocean floor and prevailing winds, Praia do Norte is the beach for professional surfers to take on massive waves that have risen up to 100 feet. This quaint fishing village eight miles south of Nazaré offers a nice beach along its wine-glass-shaped bay – a nice spot to enjoy a dip in the calm waters of this lagoon. How many days to spend on Nazaré? Though you can see Nazaré's main sites in a day, why not spend a couple days enjoying the sun, sea and sand for a proper beach holiday? You just need your own two feet to get around Nazaré's beach area, but the convenient and inexpensive funicular to O Sítio runs every 15 minutes until 9:30PM, after which it's every 30 minutes until midnight. 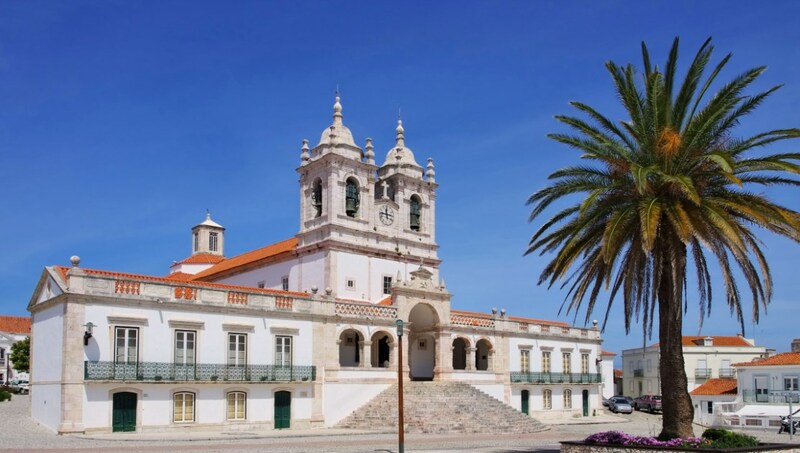 You'll find accommodations not only in Nazaré's bustling beach area, but also in the old town of O Sítio. 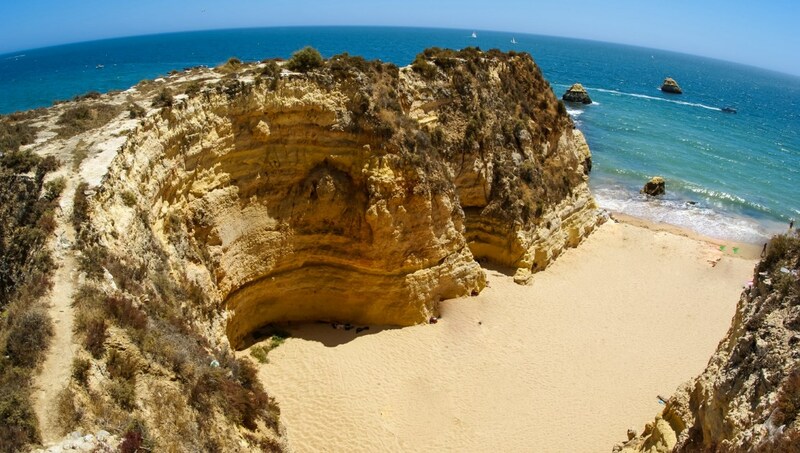 For a proper beach vacation in Nazaré, visit during the summer months of June to early September. 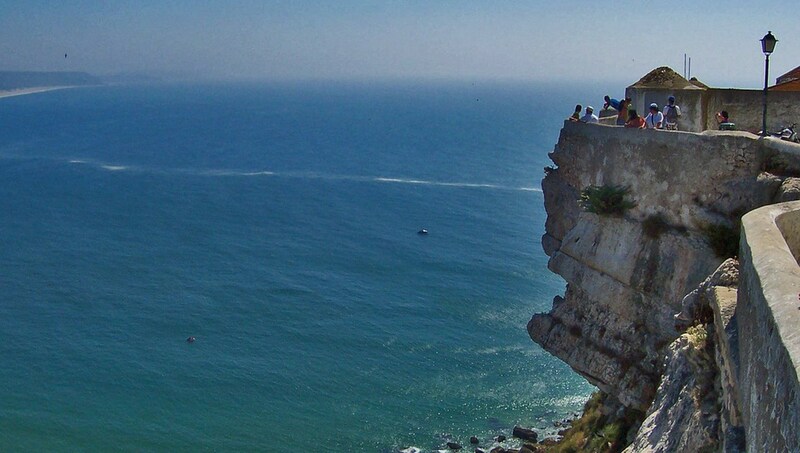 Want to discover all there is to do in Nazaré? Click here for a full list.